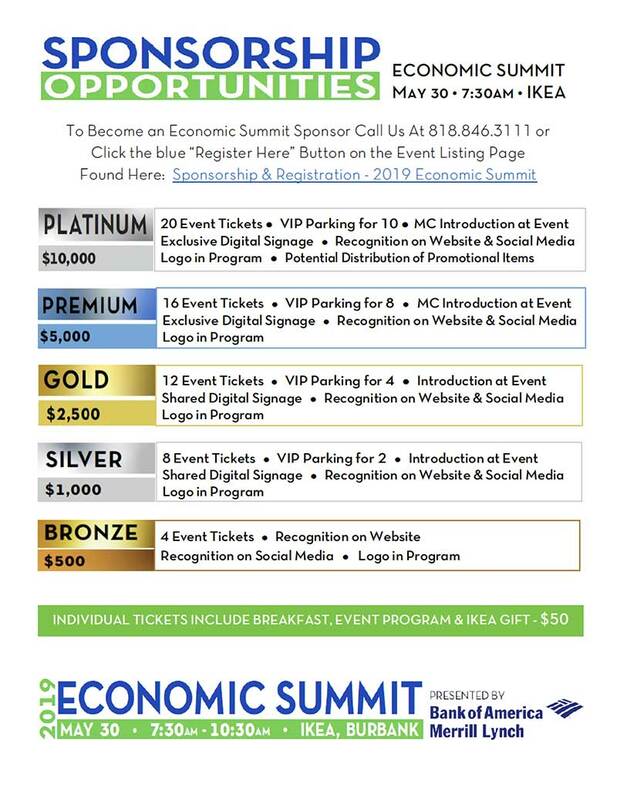 Joining the Chamber saves you money! 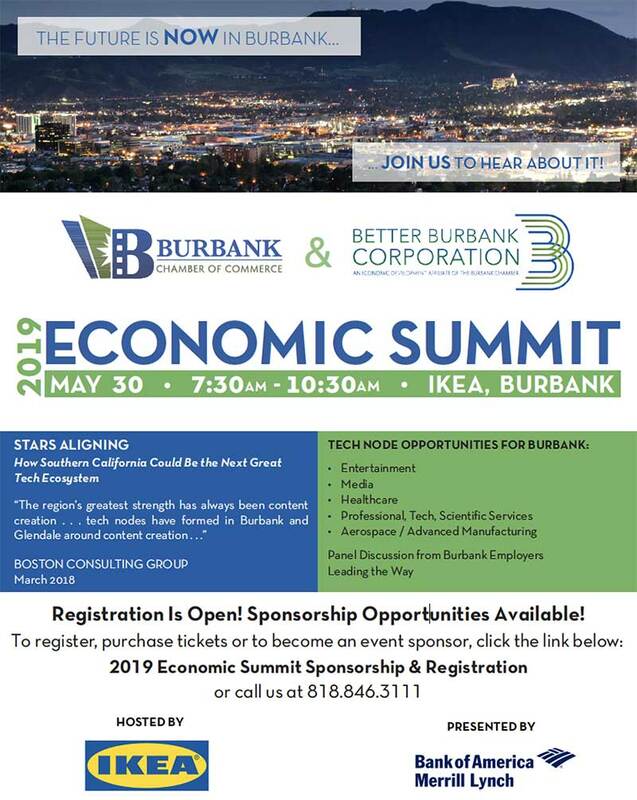 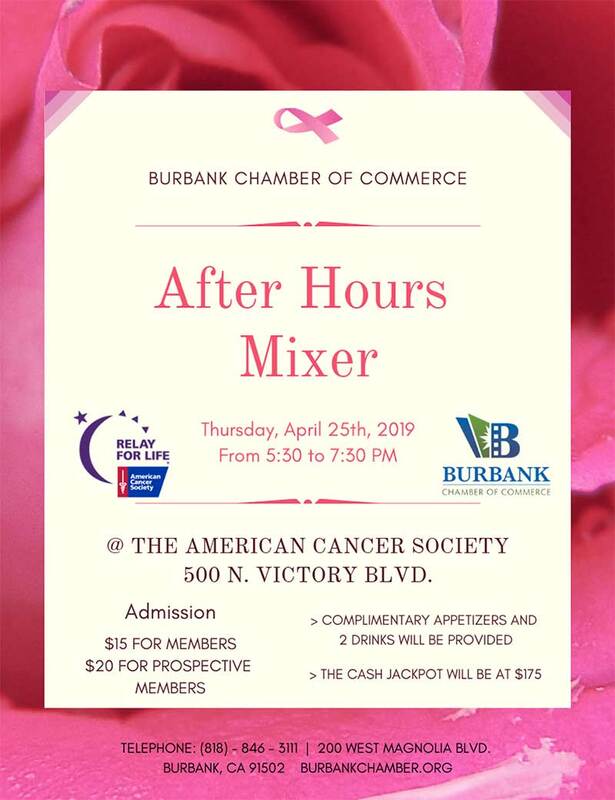 Get involved with our community and businesses in Burbank. 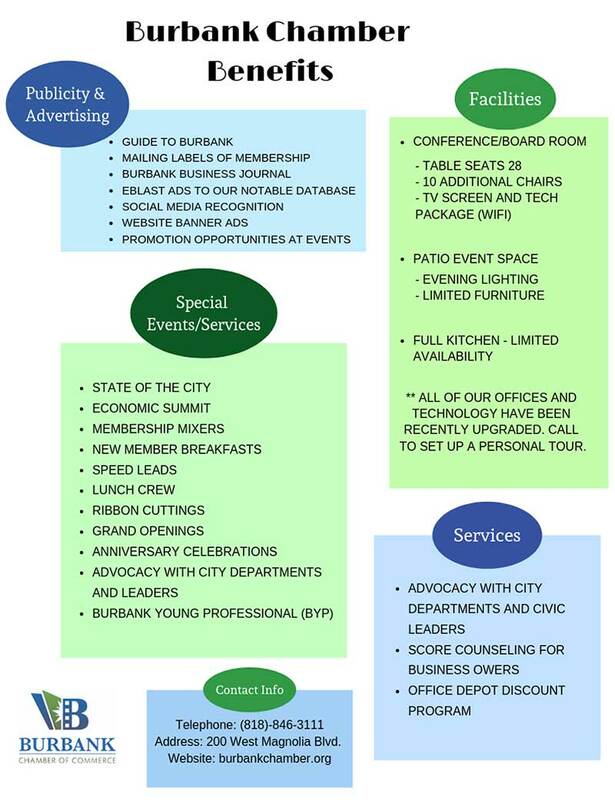 View the 2018-2019 Guide to Burbank!